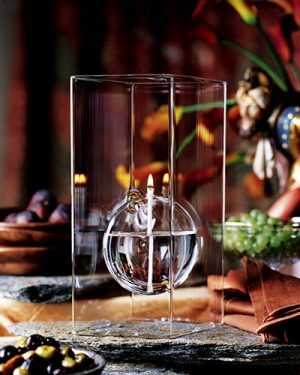 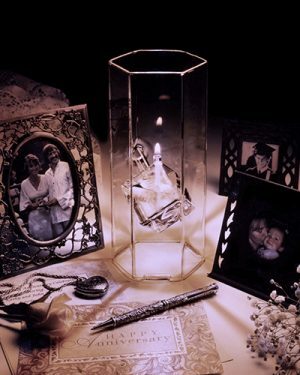 One of our most popular designs with brides the world over, Aria is the essence of romantic candlelighting. 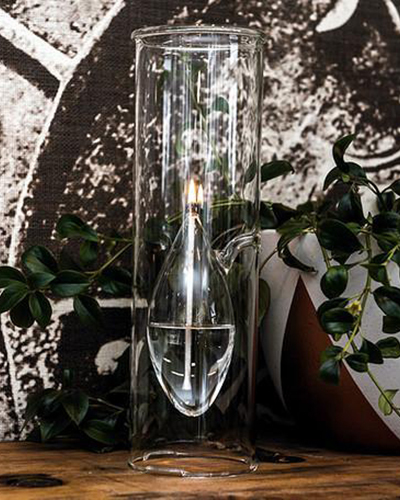 Ideal for an alfresco table-for-two, its statuesque chimney protects the flame from the evening breeze. 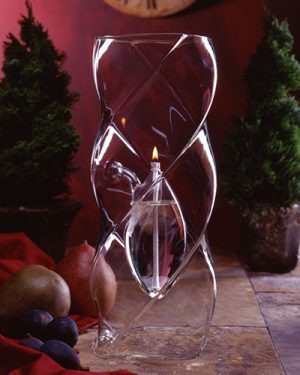 Comes with instructions, wick and fill funnel.